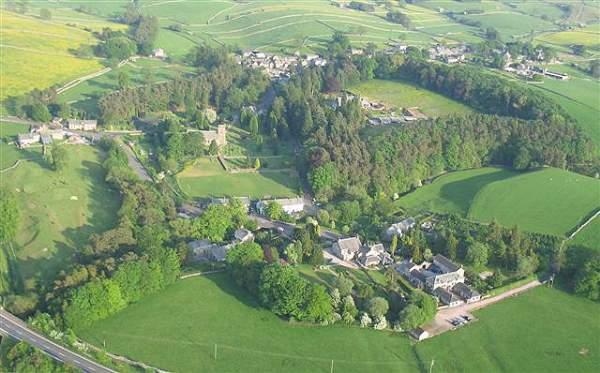 Ravenstonedale is an unspoiled picturesque village lying at the foot of the Howgills in Cumbria. 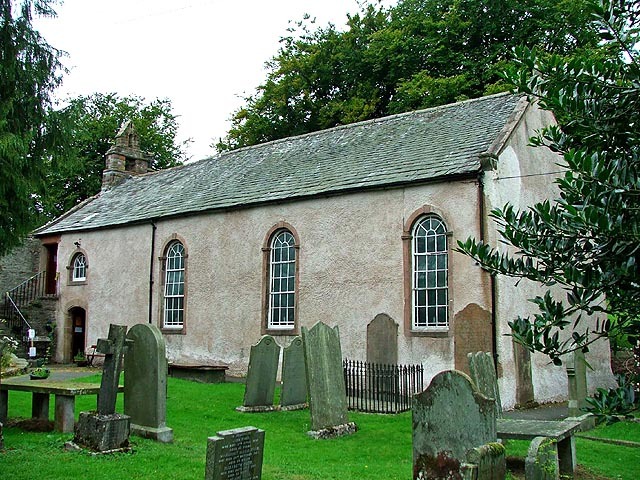 Nearby is the village of Newbiggin-on-Lune. 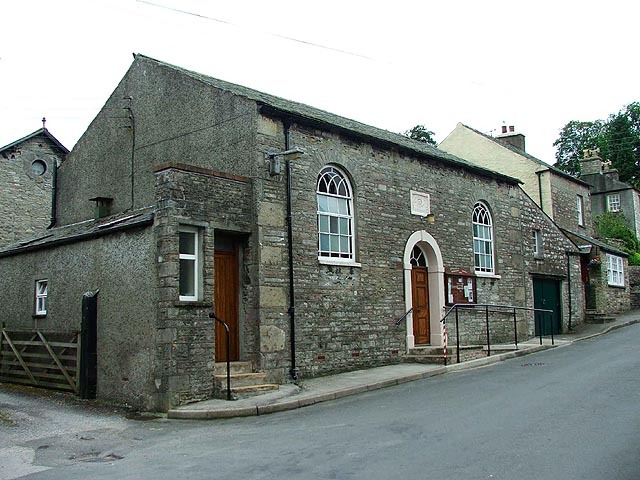 Kirkby Stephen is about 4 miles north east. Hill farming and tourism are the village’s main sources of employment. Ravenstonedale now benefits significantly from tourism. Lying to the east of the M6 motorway, in the upper Eden valley, it is much quieter than the Lake District National Park. While Ravenstonedale is an ideal base for exploring the Lake District National Park and the Yorkshire Dales National Park it offers much in its own right – beautiful rolling countryside, peaceful country lanes and the nearby Howgill fells. St Oswald’s Church erected on the site of a previous church, dates mainly from the 18th century, with a few fragments of the older church built in to the fabric. It is approached through a long straight path through the large peaceful churchyard, with its imposing trees. Saxon relics indicate that Christian worship here goes back many centuries. Near the porch is the base of a Saxon cross, the oldest relic of Christian worship in Ravenstonedale. Until 1952 Ravenstonedale had its own passenger railway station, and goods services were still available until the total closure of the line in January 1962. Although named Ravenstonedale, the station was on the western outskirts of Newbiggin, and the attractive building can still be easily seen from the A685 road. 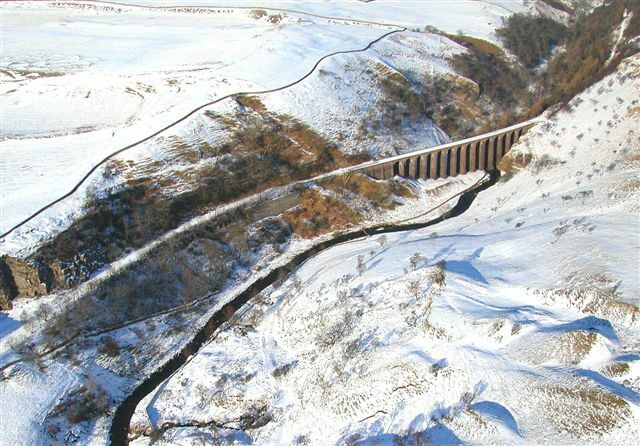 The station was on the Tebay to Kirkby Stephen East section of the Stainmore Railway from Tebay to Darlington, built to transport coke from the north east to the iron industries of south Cumbria. 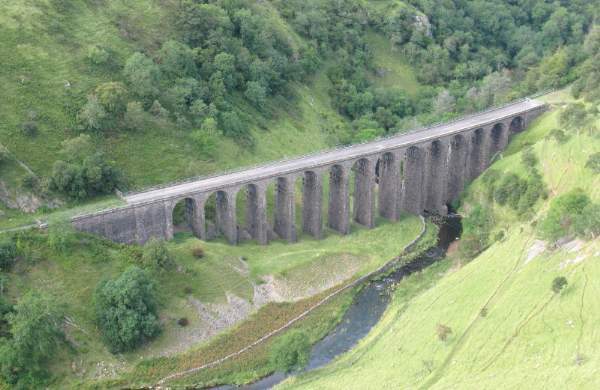 About 6 kilometres of the route, by the Scandal Beck which passes under the NER Smardale viaduct, is now the Smardale Gill National Nature Reserve. The grasslands that developed on the cuttings and embankments are exceptionally rich. Dominated by blue moor-grass, they also include other unusual species such as alpine bistort, bird’s-eye primrose, fragrant and butterfly orchid, melancholy thistle and bloody cranesbill. The area is a paradise for walkers with The Howgills on the doorstep. 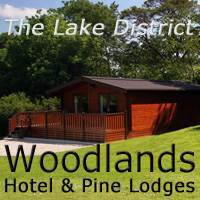 Golf, fishing, cycling, horse riding and tennis are also available locally. A Wainwright’s Coast to Coast Walk passes through nearby Newbiggin On Lune on its way from St Bees to the East Coast. There is a good selection of quality accommodation in and around Ravenstonedale, and a village store. Two real ale pubs in the village serve cask beer and home prepared food, and there is also a cafe at the garden centre. 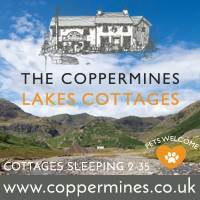 Snowdrop Cottage – pet friendly self catering, sleeps 4. 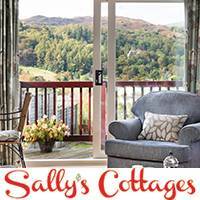 Green Barn Cottages – 5* pet friendly self catering, 3 cottages sleep 4, 4 & 6.